Liverpool have reportedly opened transfer talks over signing Roma midfielder Kevin Strootman as a replacement for Emre Can, according to sources in Italy. The Netherlands international has shone in his time in Serie A, and looks ideally suited to the kind of fast-paced and technical football of Jurgen Klopp’s side. 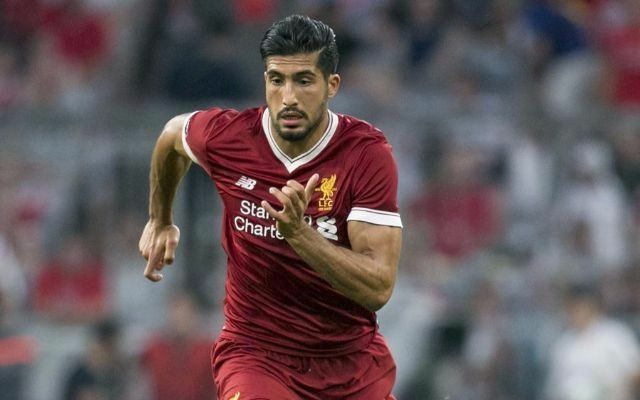 With Can heading towards the end of his contract, Klopp looks to have been forced to act and strengthen in that central midfield area. It seems talks have already begun over Liverpool luring Strootman to Anfield, though a deal may depend on Can’s departure if and when it happens, according to Premium Sports, as translated by the Liverpool Echo. The report adds that Manchester United looked at Strootman in the past, with former boss Louis van Gaal failing to bring him to England. Still, the 27-year-old may now get another chance of a move to the Premier League if Liverpool do in fact step up their interest. Having just lose Philippe Coutinho to Barcelona, it would be far from ideal to then see Can leave, but it seems the Reds are at least well prepared for that eventuality.